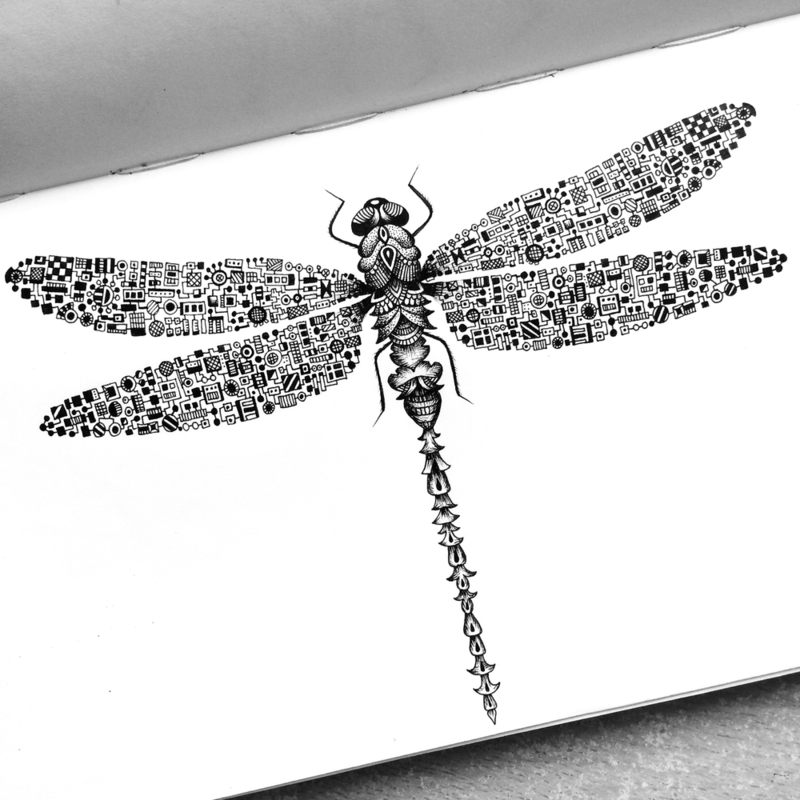 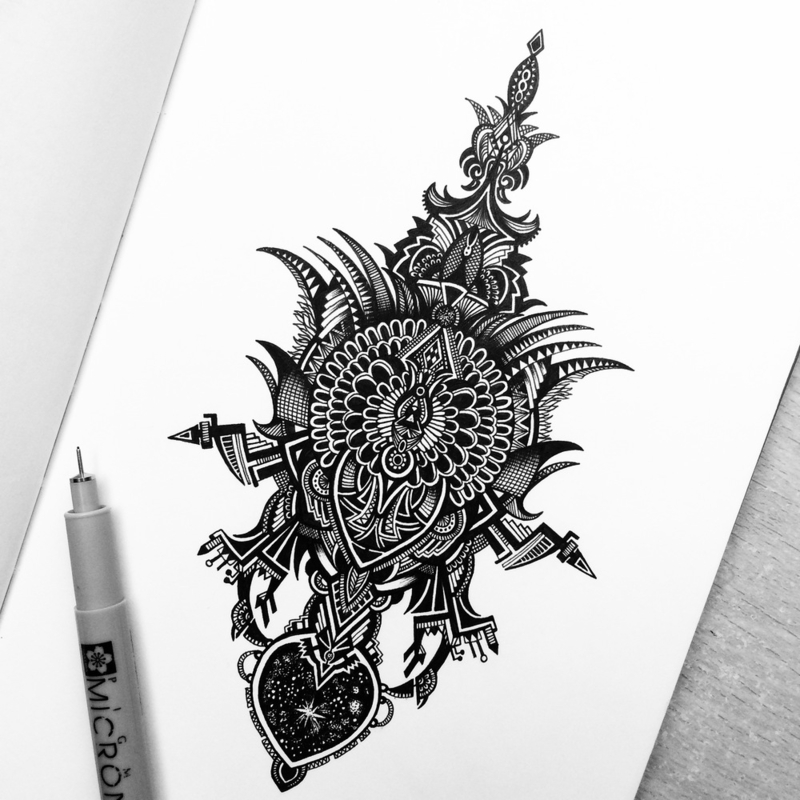 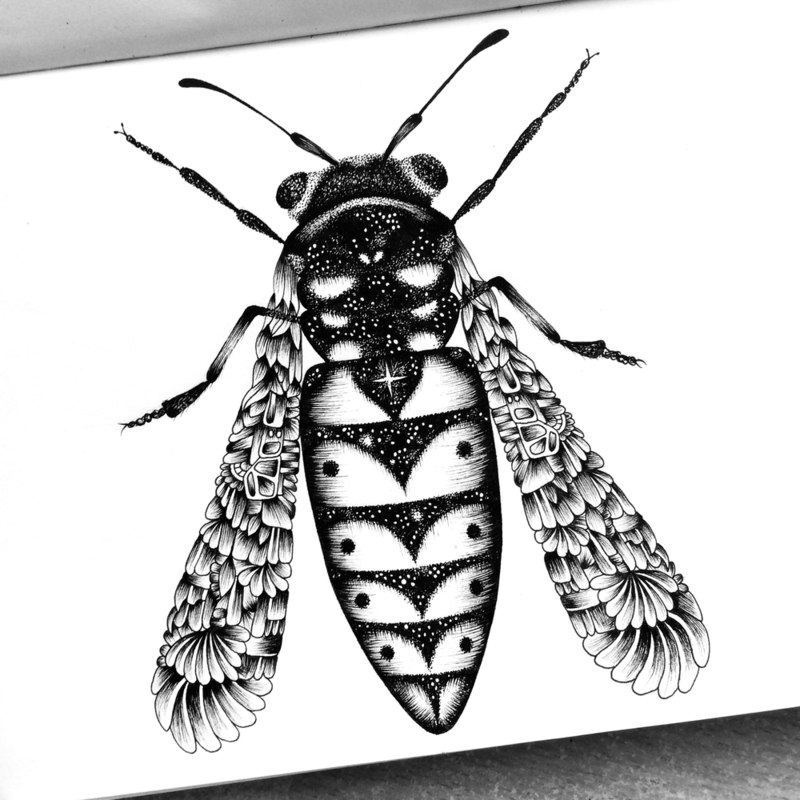 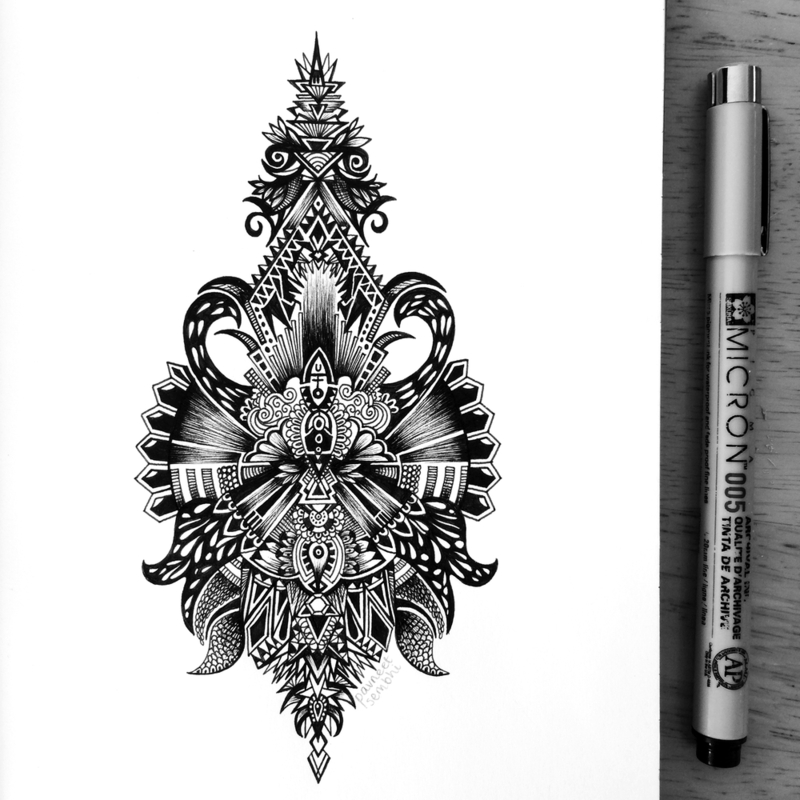 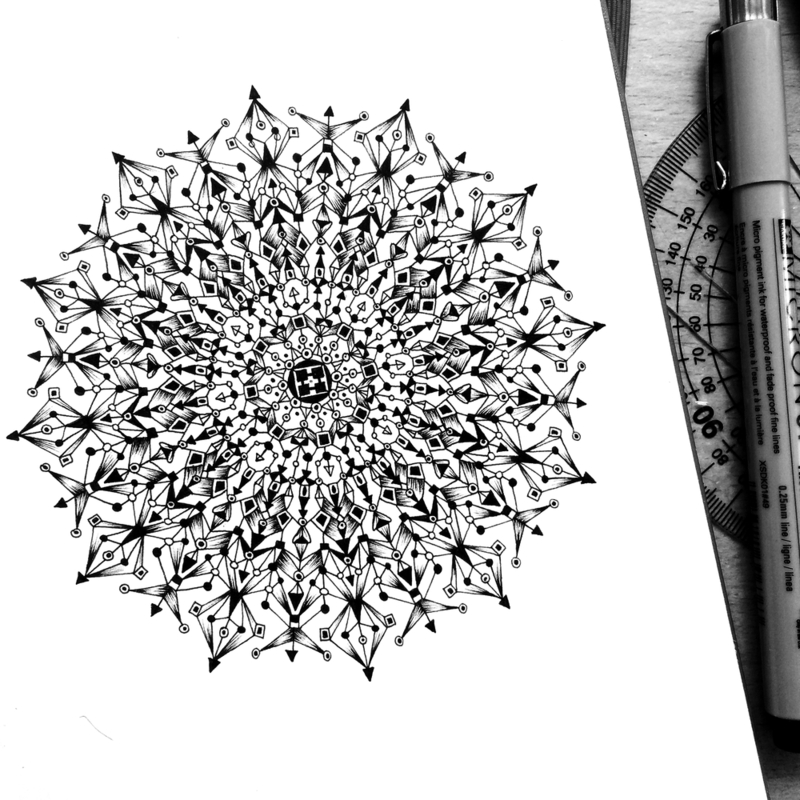 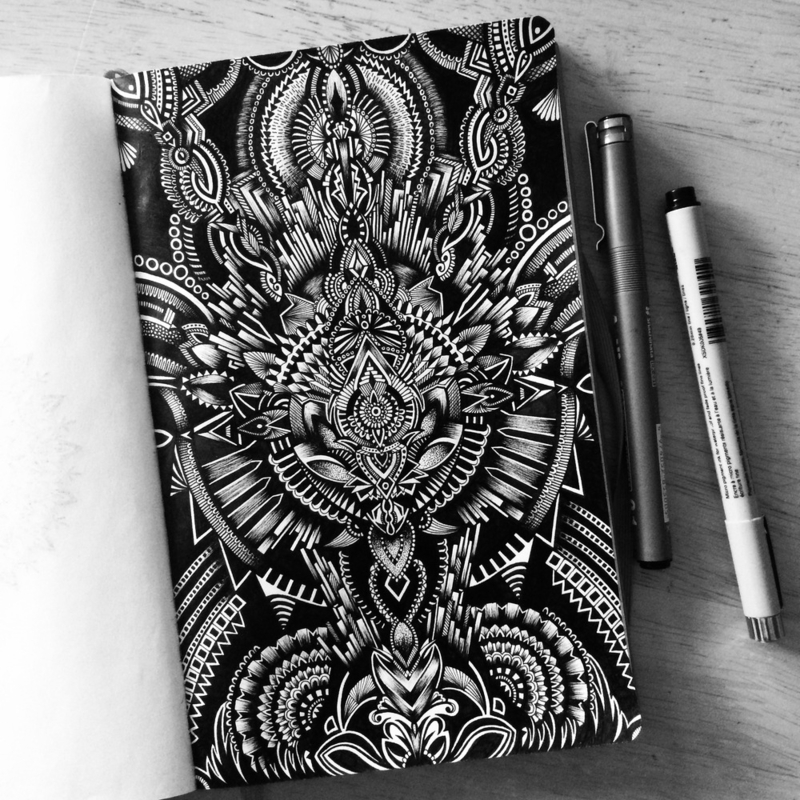 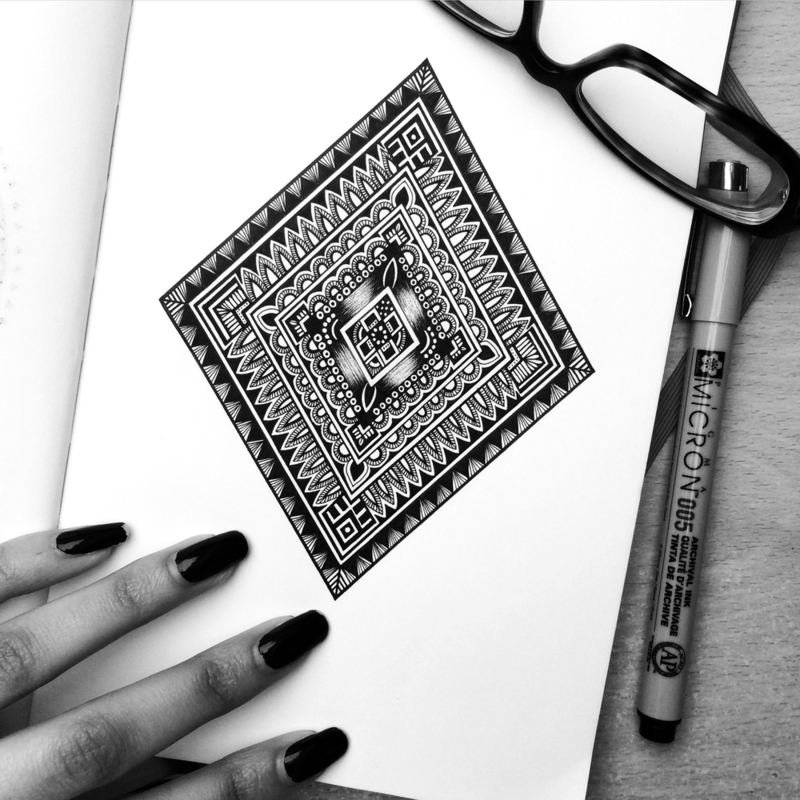 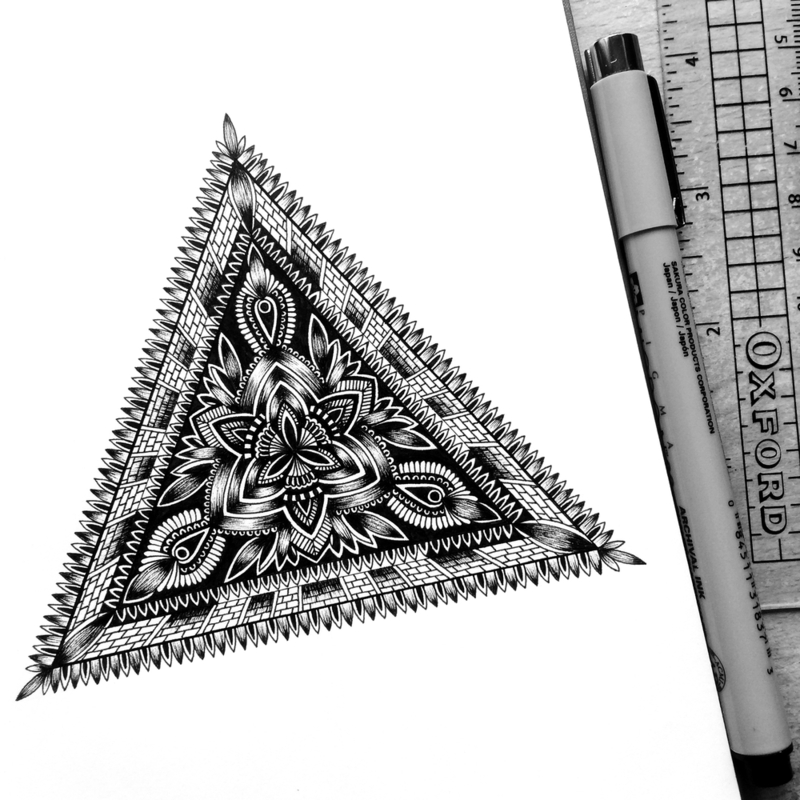 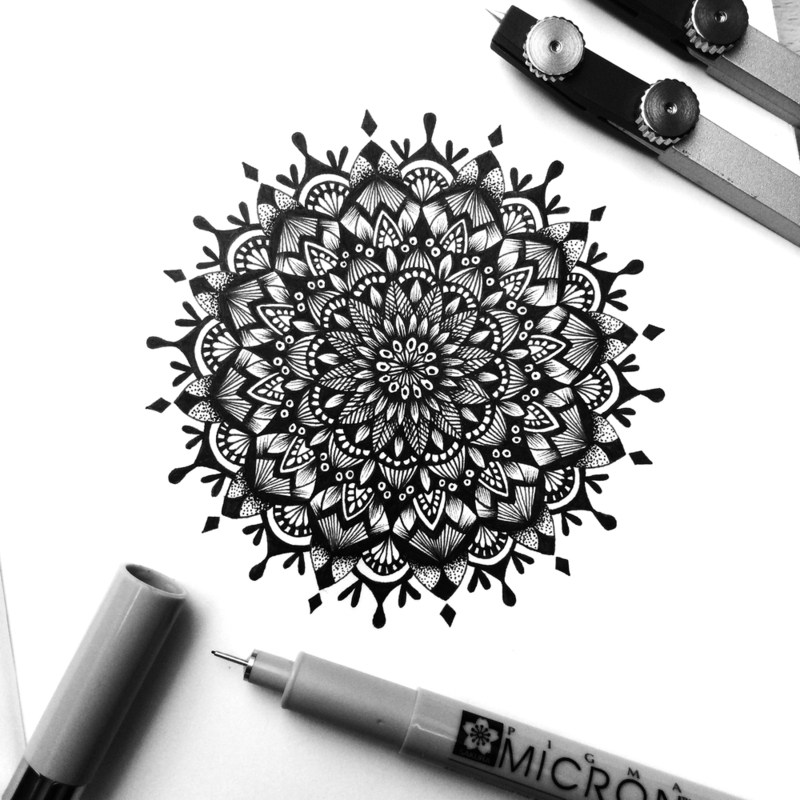 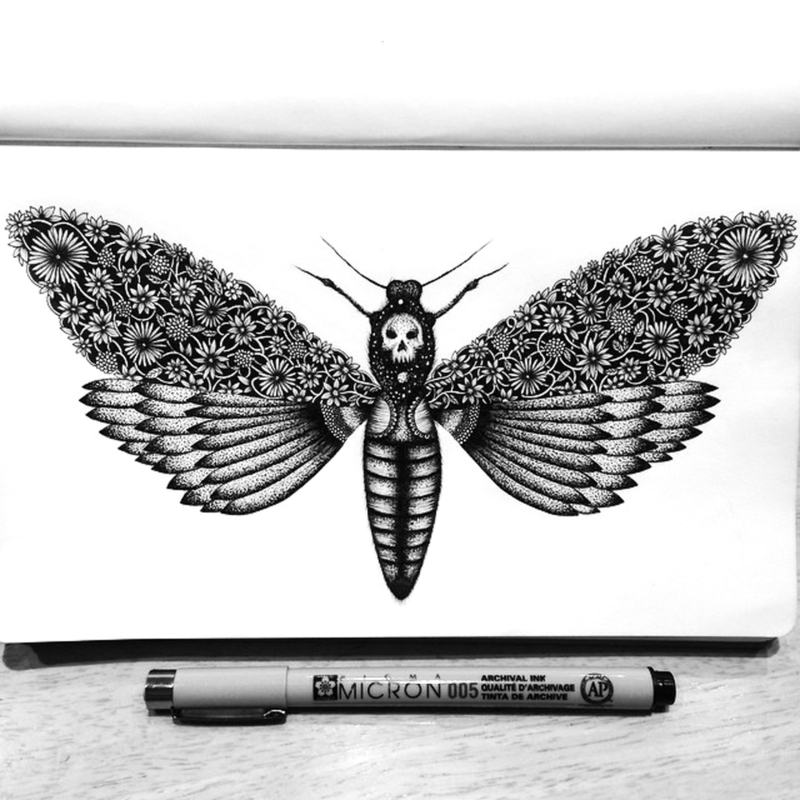 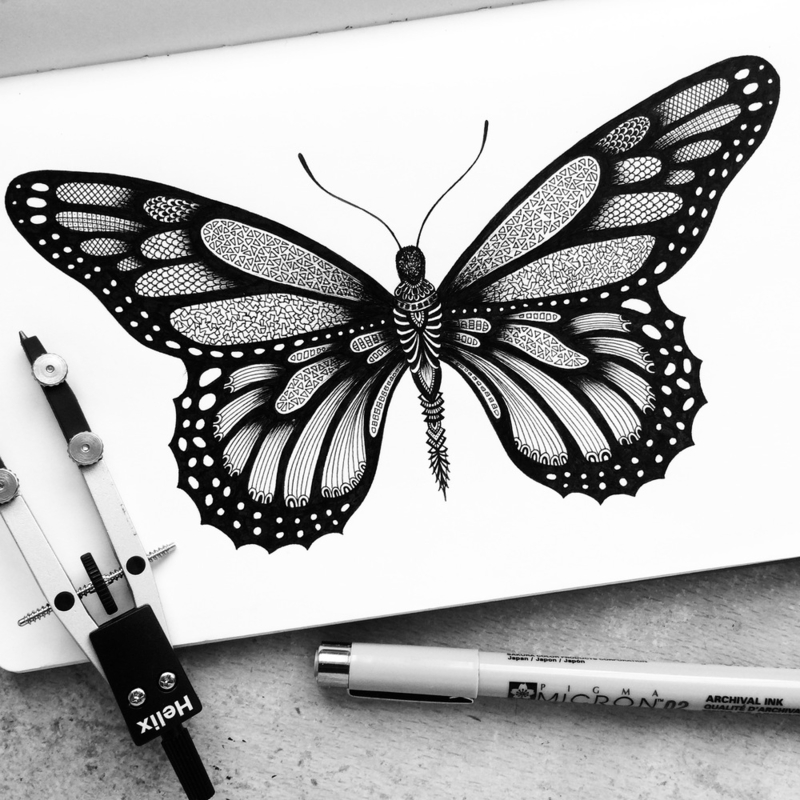 Patience and dedication allow a self-taught to produce beautifully detailed Drawings. 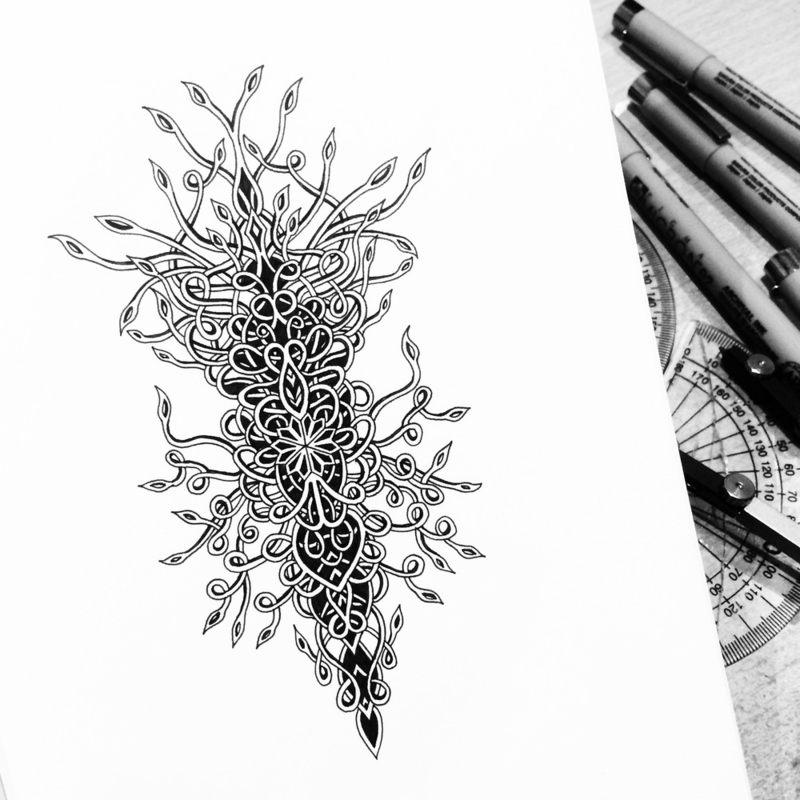 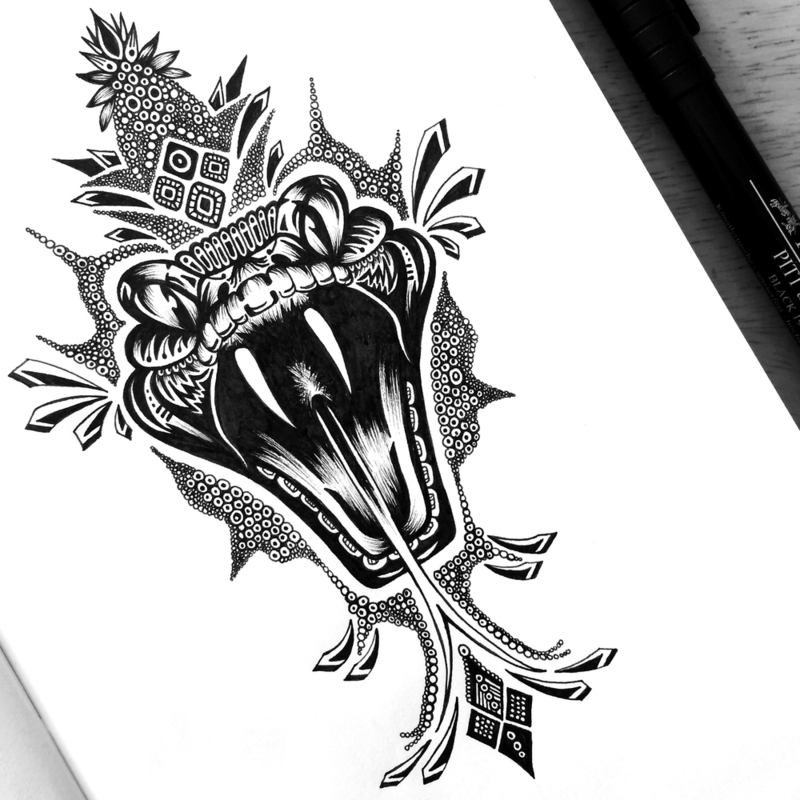 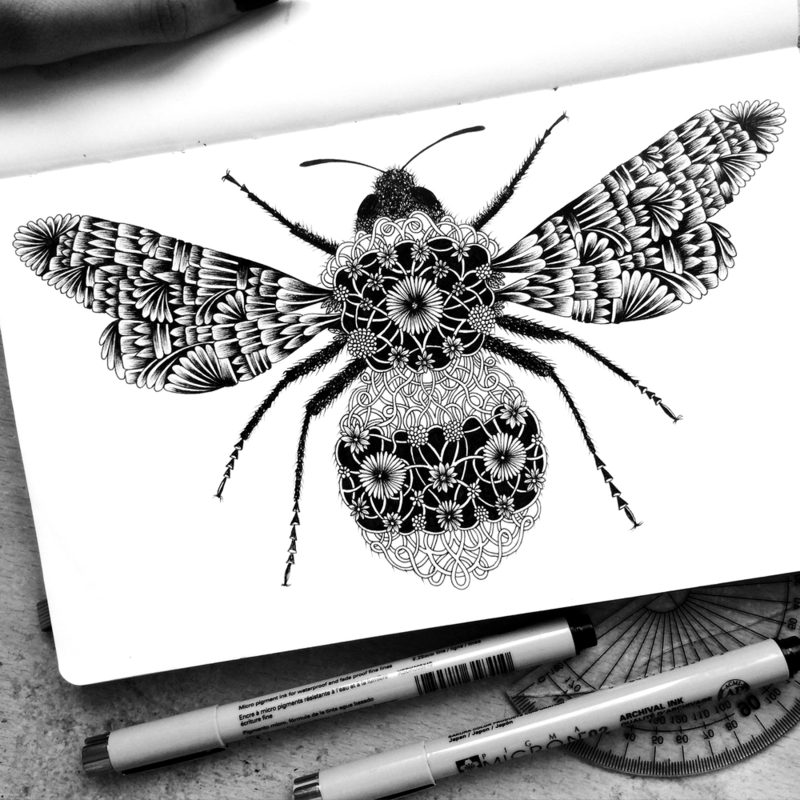 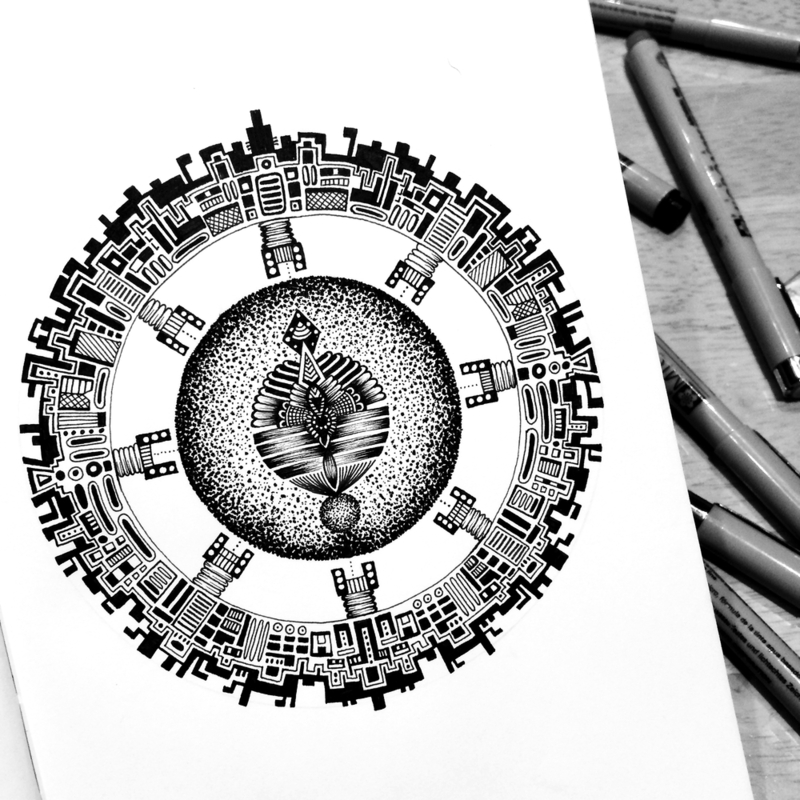 Self-taught illustrator based in London, Pavneet Sembhi explores patterns textures and structures to come up with these intricate Drawings. 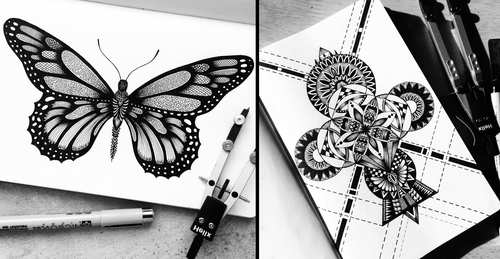 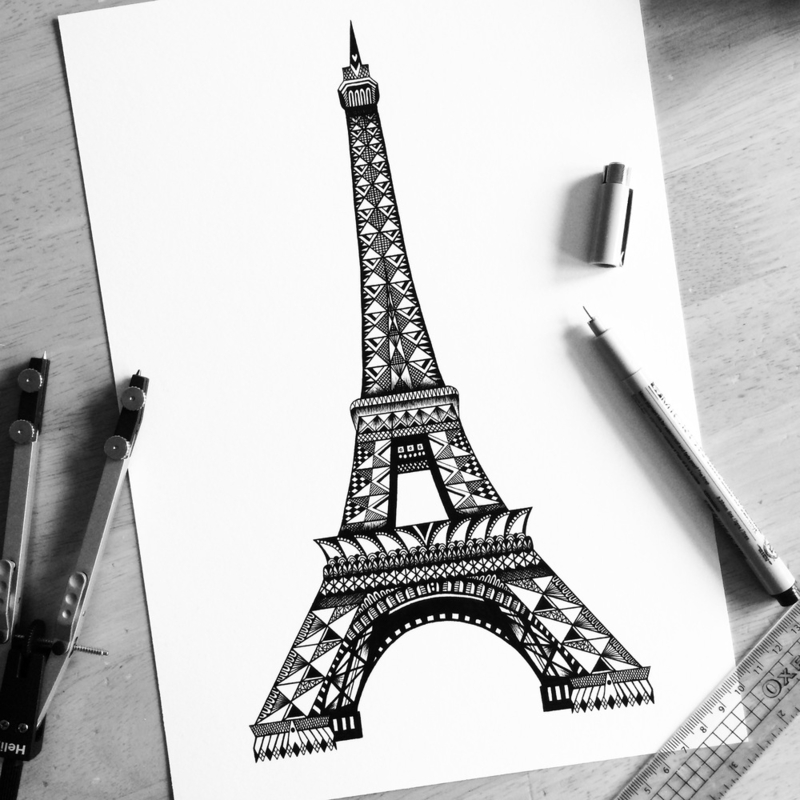 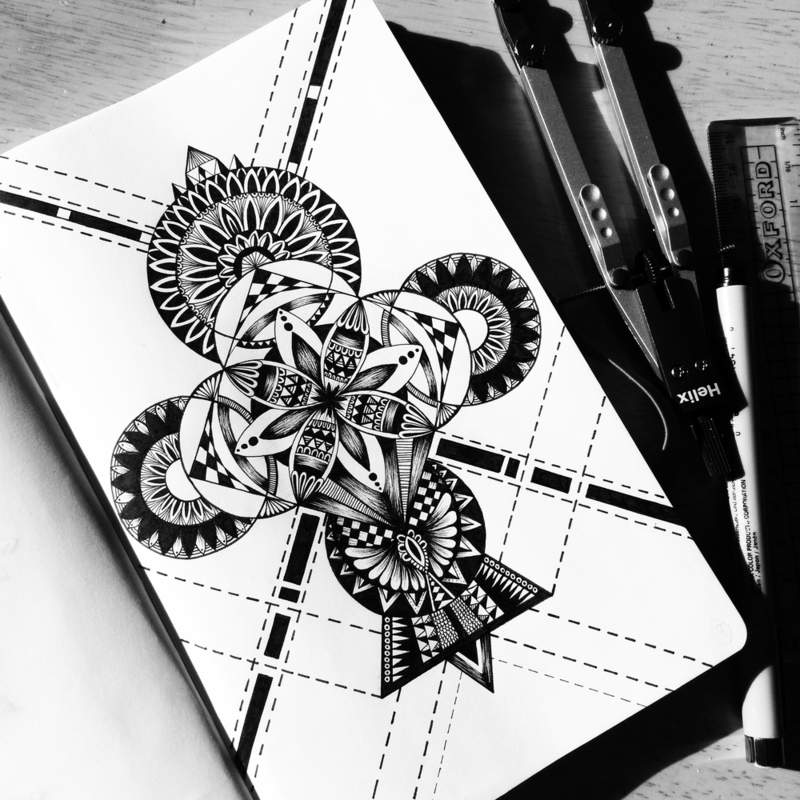 They vary from geometric patterns to stylised animal Drawings. 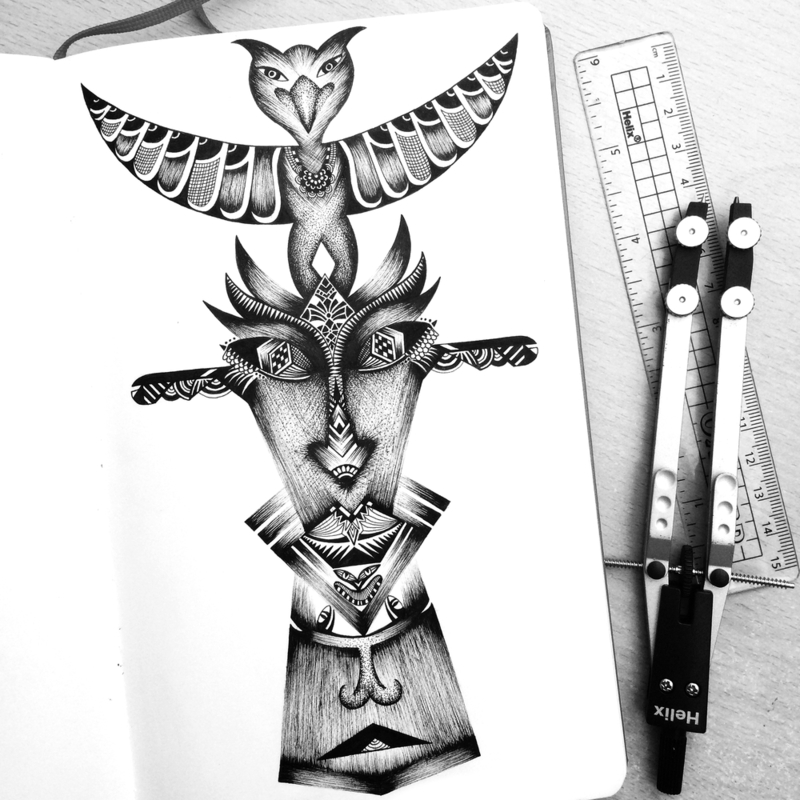 Sembhi has a varied portfolio that includes collaborations with photographers, writers, poets, graphic designers and tattoo artists. 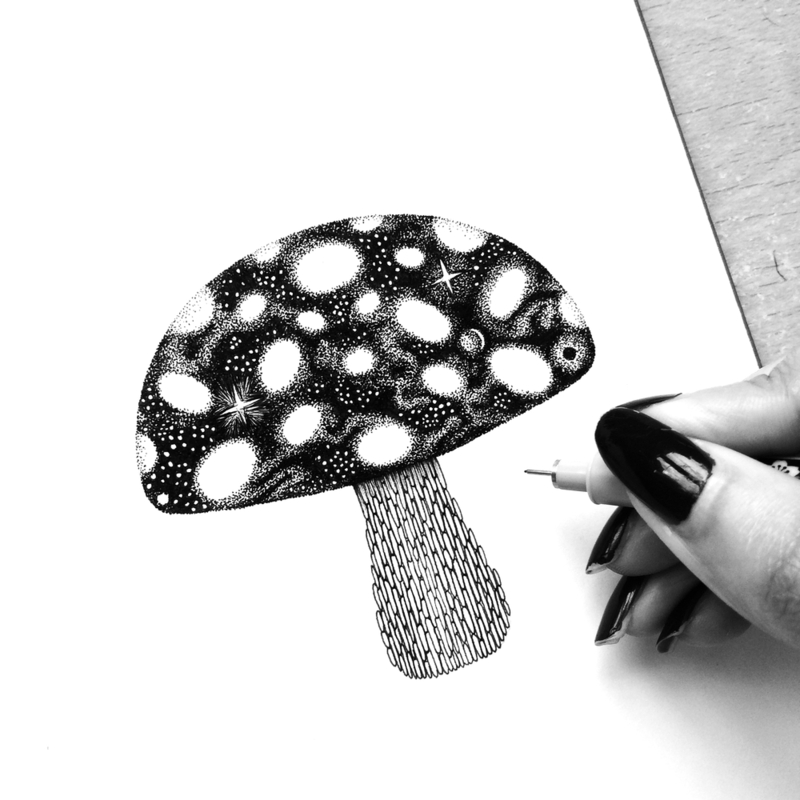 You can enlarge the images below, so that you can appreciate these drawings even more.